Amit Naik is a master’s student in the Department of Computer Science. His advisor is Chris North. Naik’s interests lie in big data, data visualization, analysis and machine learning. 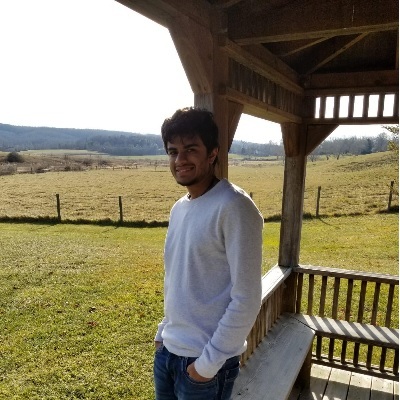 He interned as a data analyst at Humana in Louisville, Kentucky, where he worked on a project which included a variety of tools, including HBase, Python, Hive, and C#. His current project with his advisor involves the integration of Jupyter Notebooks with WebCAT. Naik has started a blog related to data science topics which is beginning to gain some momentum.